The North Dakota race between Heidi Heitkamp and Kevin Cramer may be the one that decides control of the Senate. 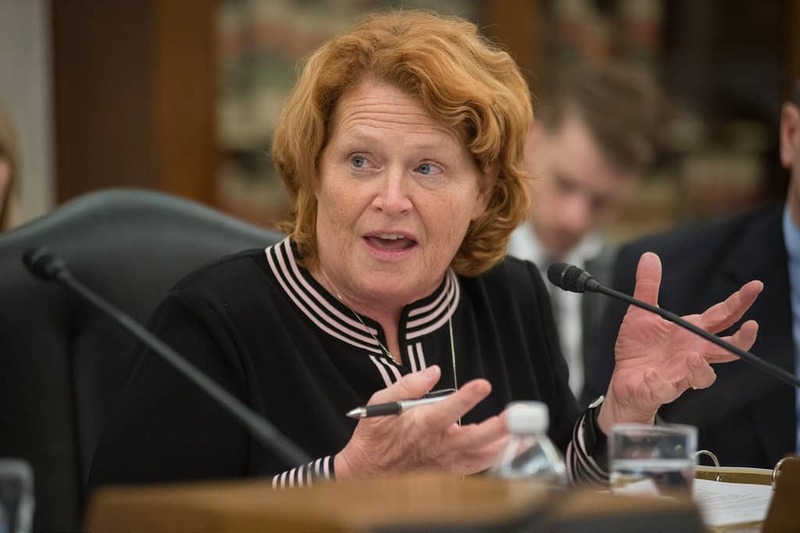 Yesterday, the Supreme Court upheld a ruling that at least hurts Heitkamp and at most, swings the race in Kramer’s favor. The ruling refers to the state’s voter ID law. North Dakota does not have state wide registration and voters are allowed to use their state ID cards in order to vote. The contested law says that the ID’s must have a residential address and may not have a PO Box listed. The law was challenged on behalf of the state’s Native American population. Many Native Americans, who strongly supported Heitkamp in 2012, live on reservations and do not have physical addresses. This argument did not sway the Supreme Court as Ruth Bader-Ginsburg and Elena Kagan were the only Justices to dissent. Newly sworn in Justice Brett Kavanaugh did not participate in the ruling. Republicans began ramping up their efforts to suppress the vote of Native Americans soon after Heitkamp’s close and surprising win in 2012. This ruling is a blow to Democrats who have made it their mission to stop voter suppression. It seems the tactic will be alive and well in North Dakota in November.